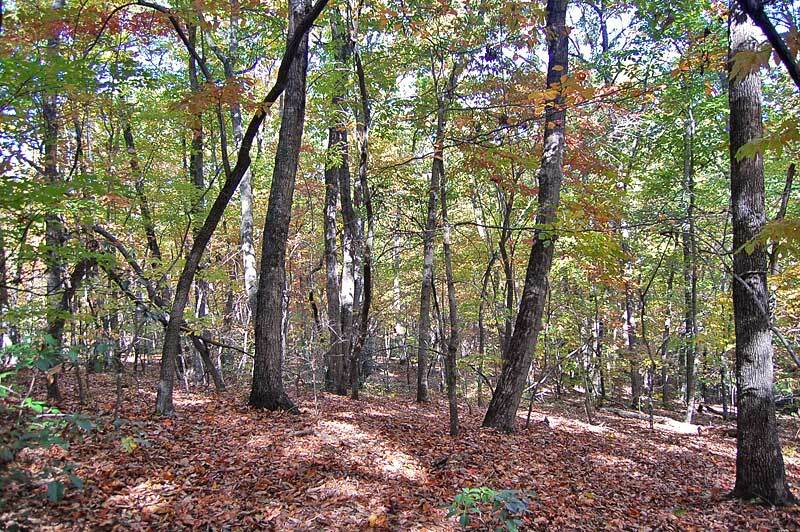 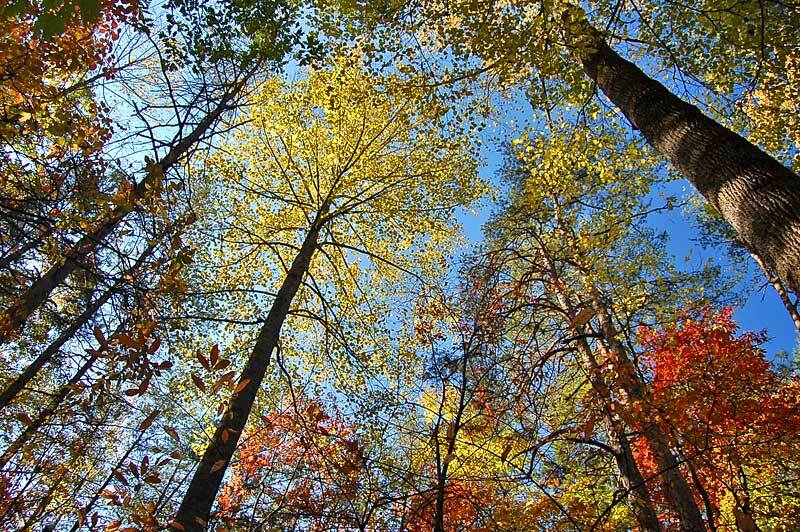 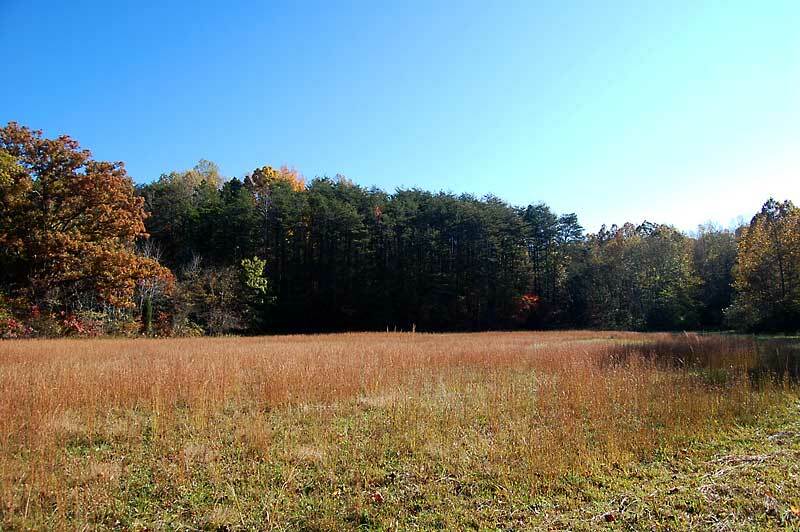 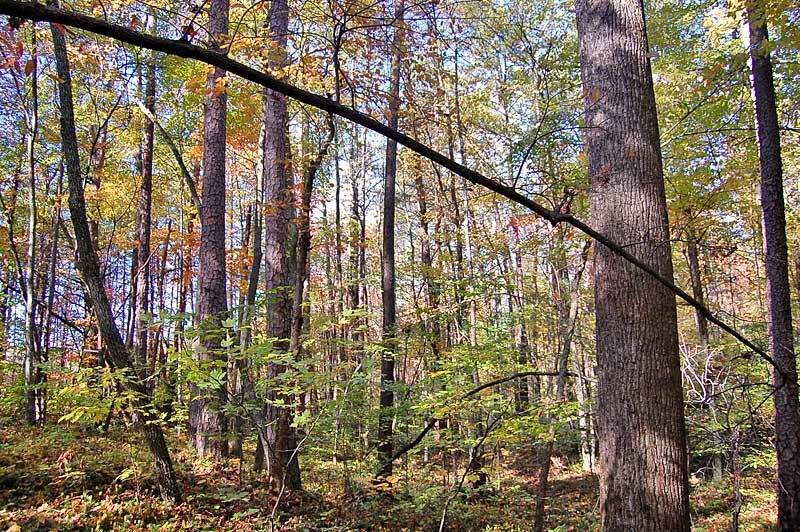 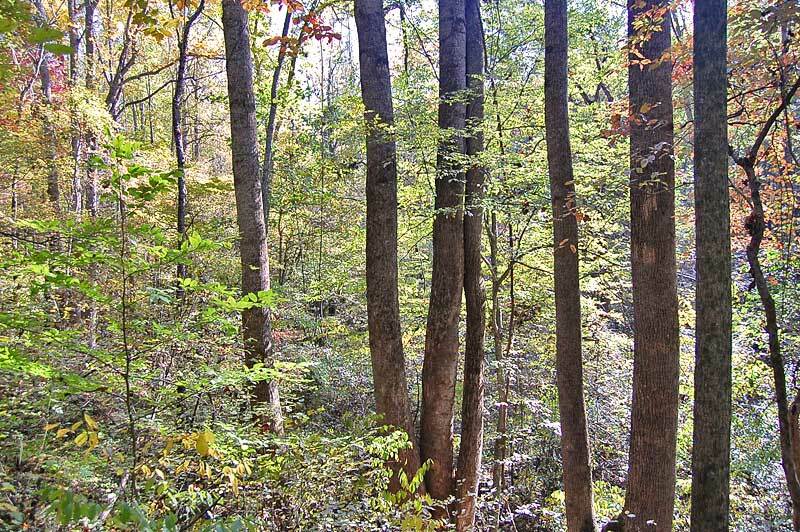 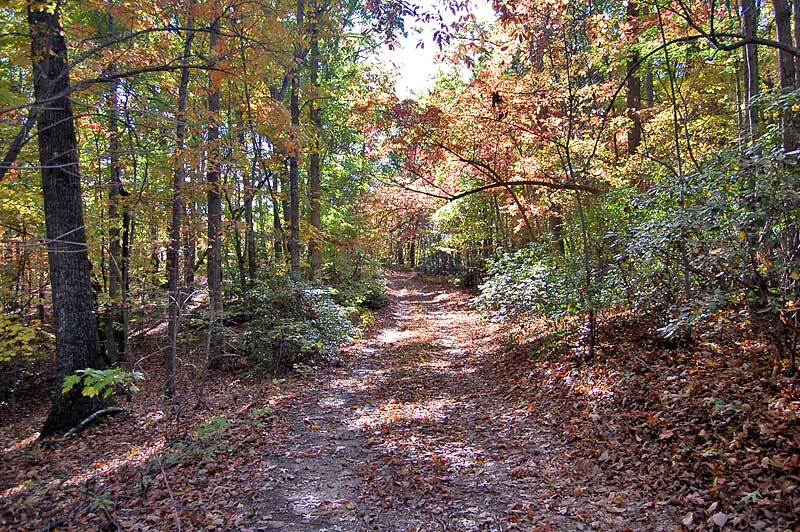 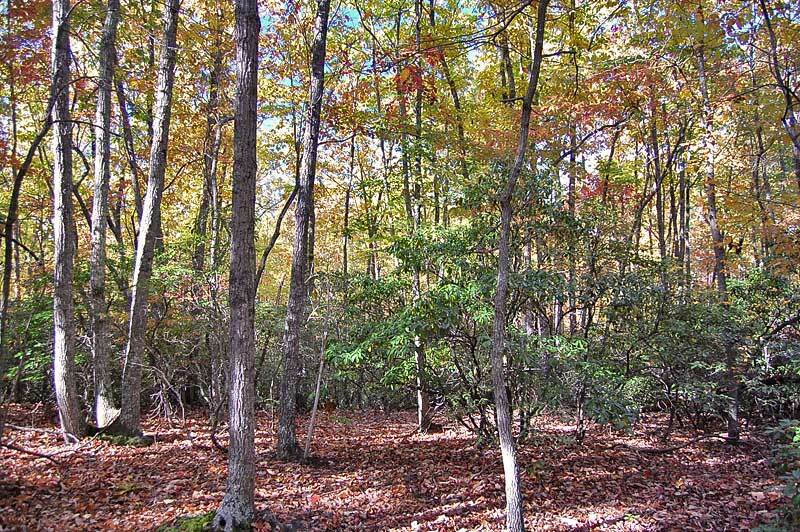 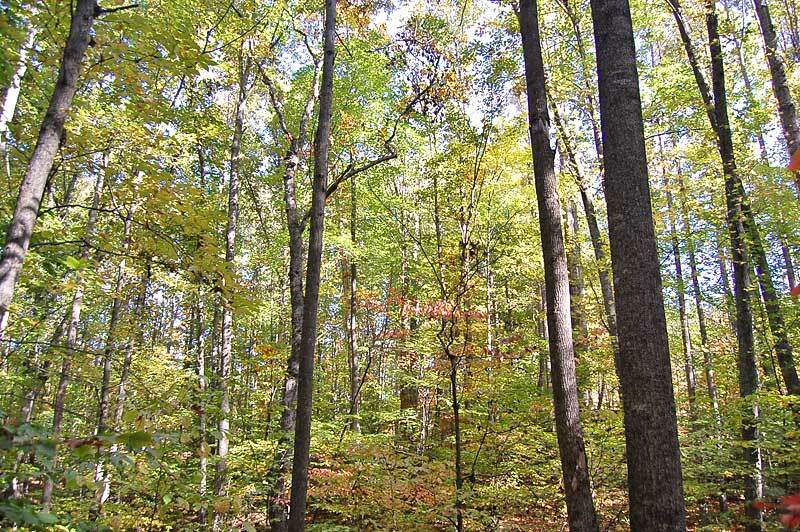 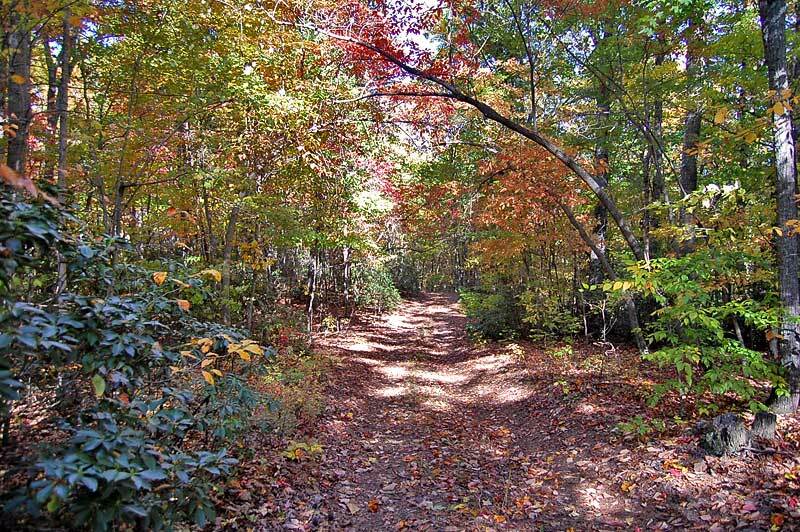 Suitable for home sites, timber, or investment these six tracts are located just North of Winston-Salem. 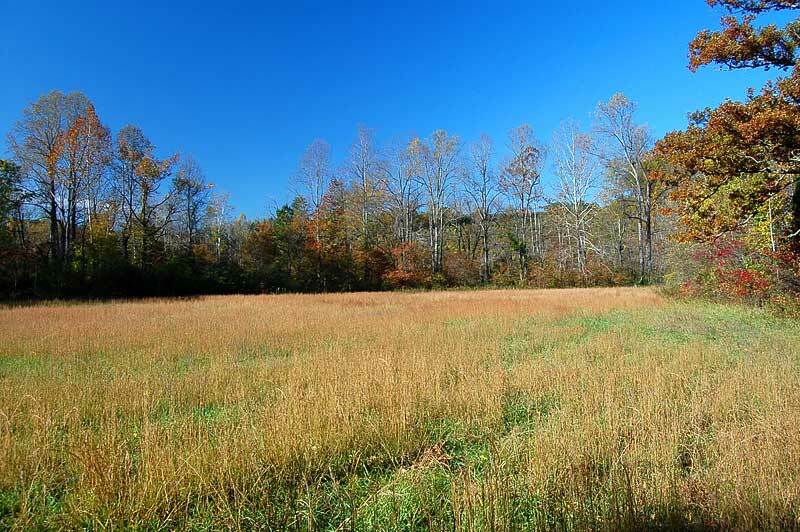 Each tract has paved road frontage and a combination of mature timber and/or fields. 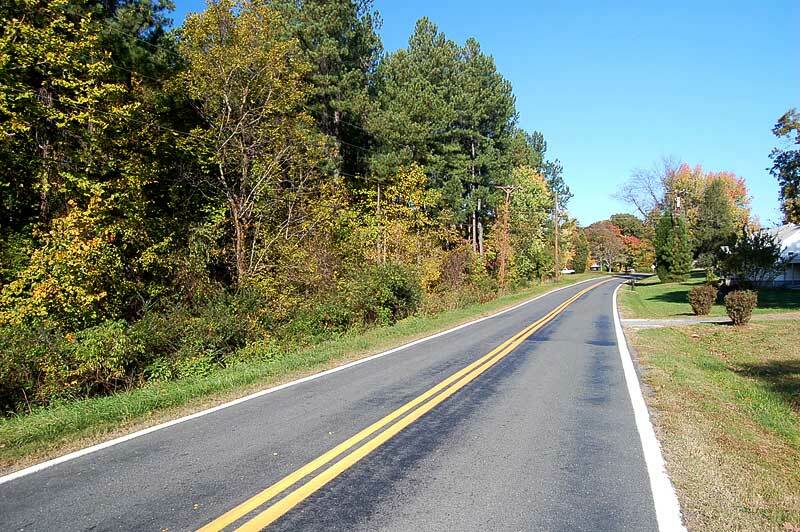 All parcels have frontage along Lake Woussicket Road or Dennis Road. 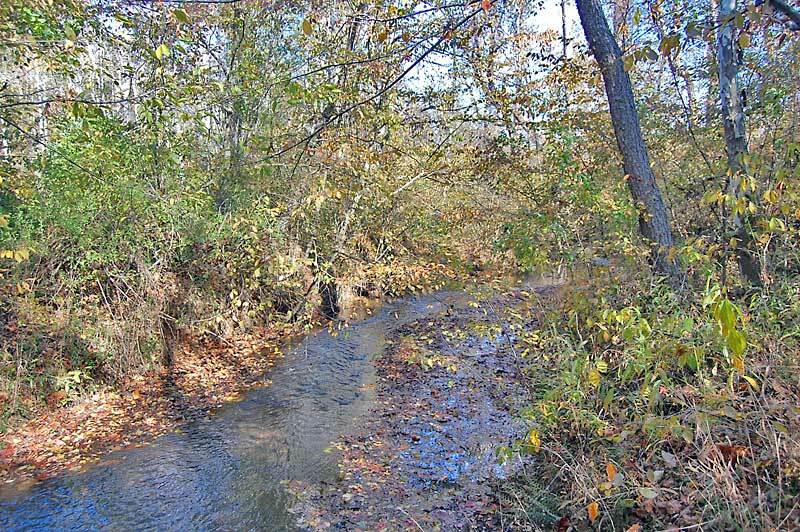 Each tract has one or more creeks. 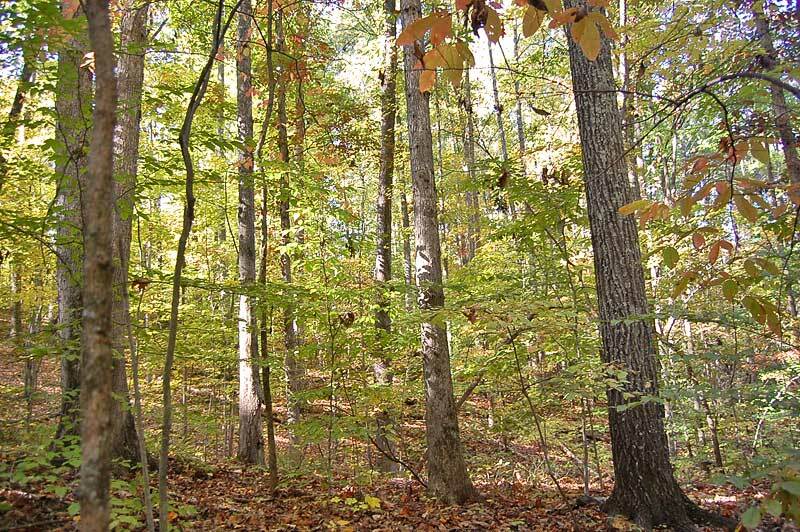 The property contains mature timber that can be sold immediately (estimated value below). 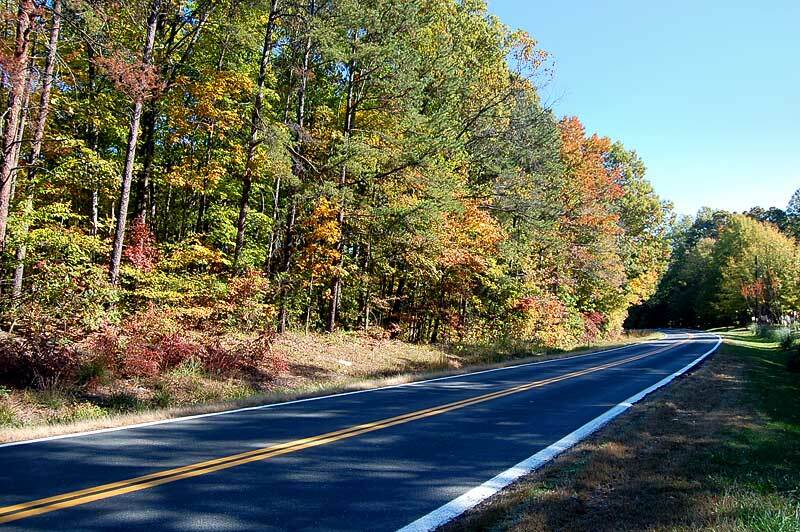 From Winston Salem: Take Highway 311 North toward Walnut Cove. 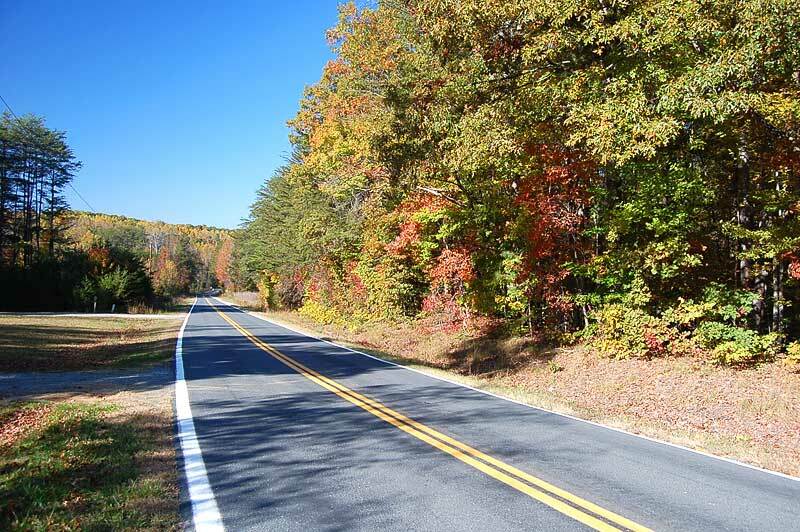 About 4 miles North of Walkertown, turn left on Lake Woussicket Road (SR 1940). 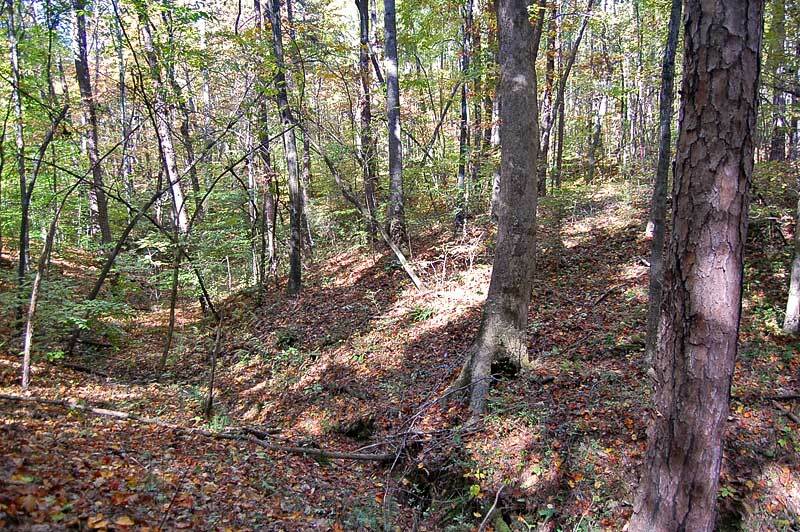 The property is on the right. 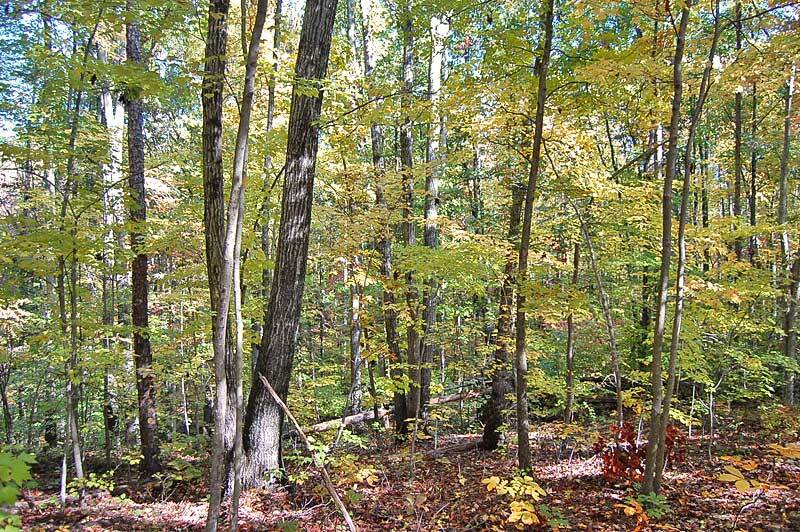 Refer to the aerial photo for the location of each tract. 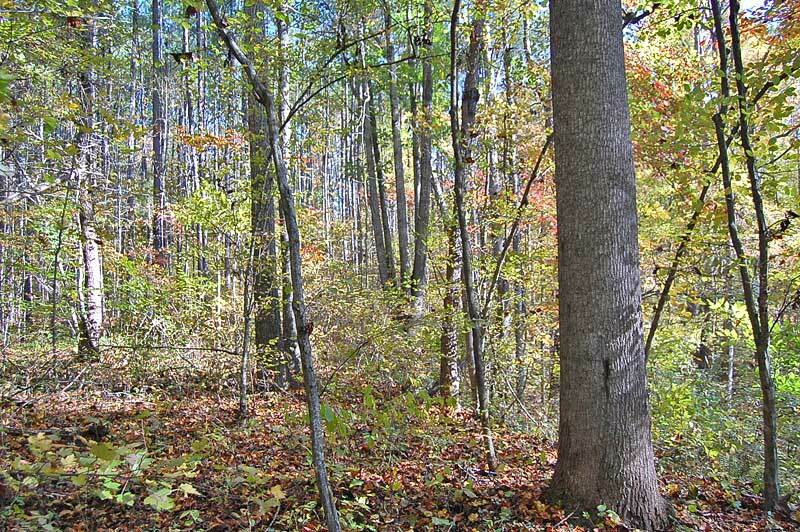 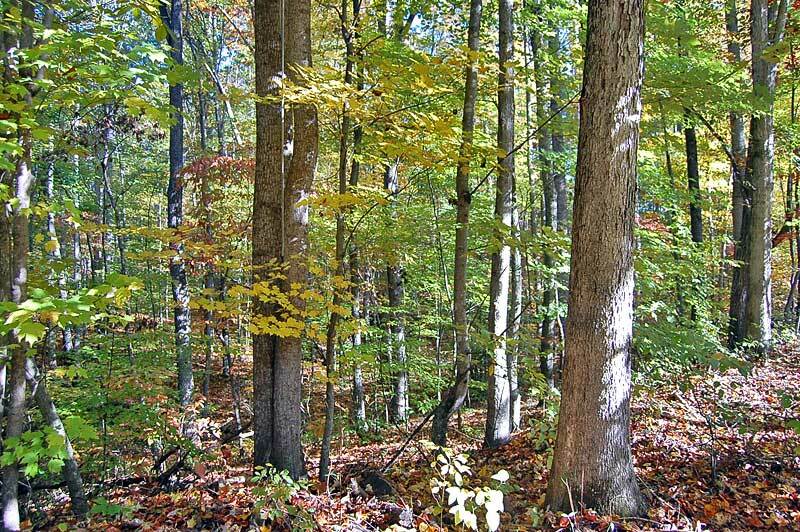 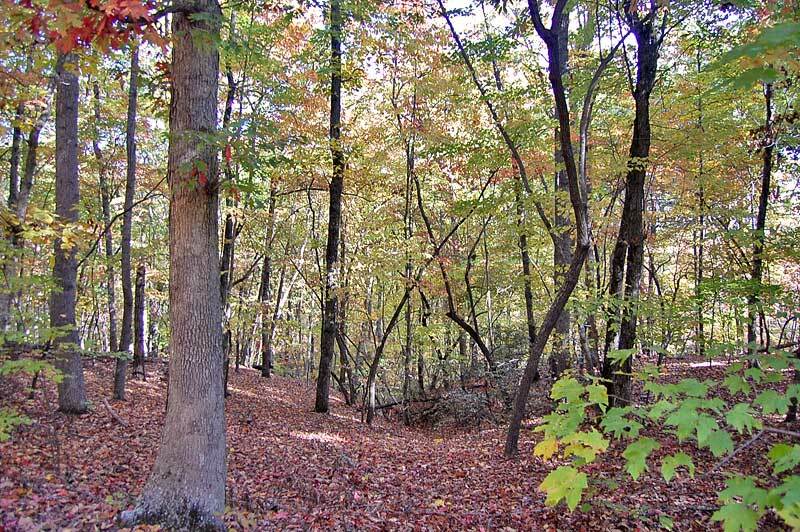 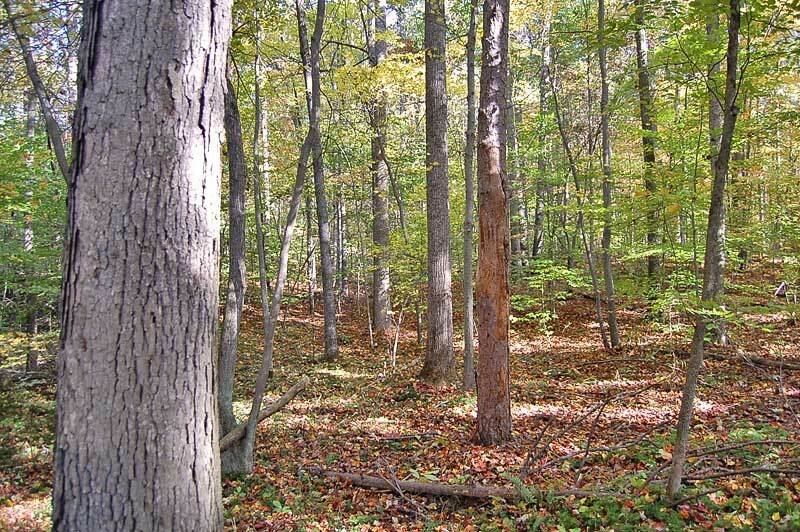 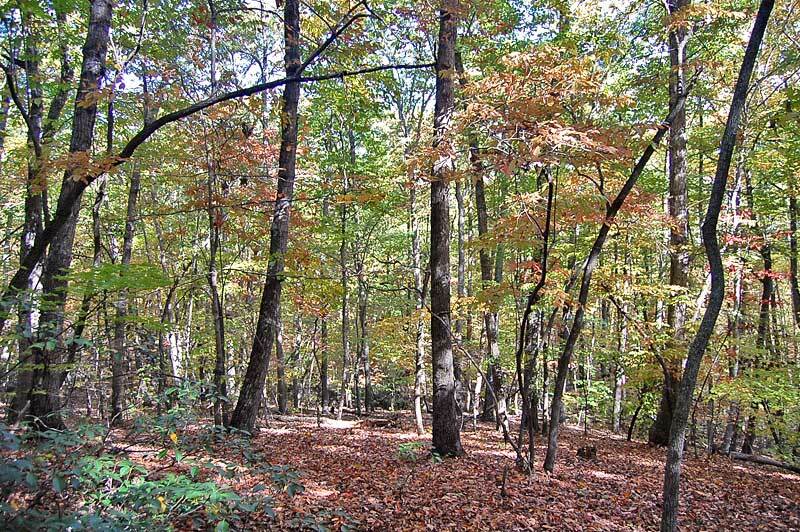 This tract is a combination of open land and mature hardwood and pine timber. 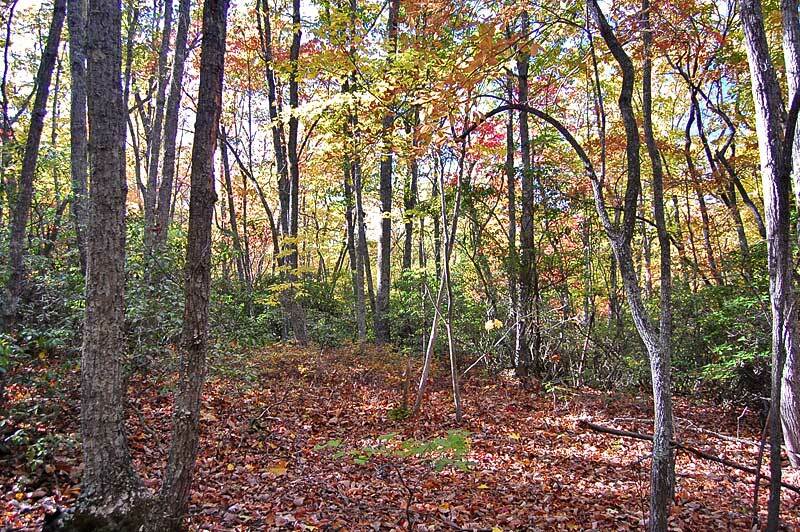 The property borders Old Field Creek and has frontage along Lake Woussicket Road. 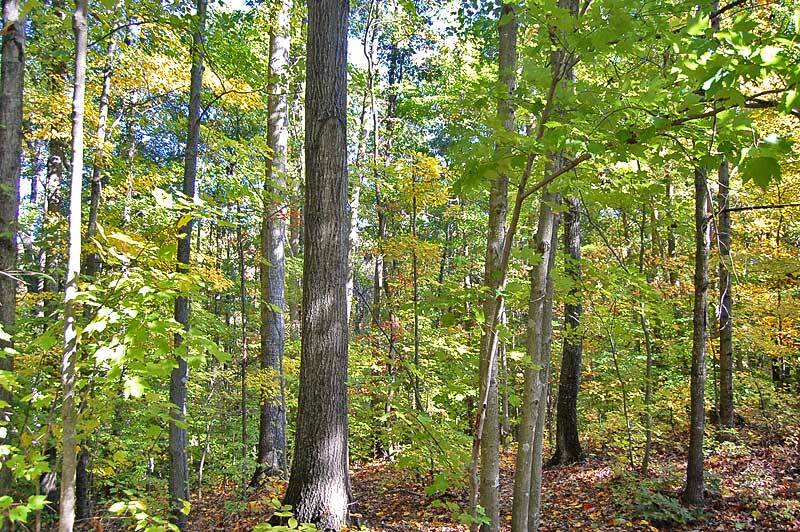 Estimated timber value is $25,000±. 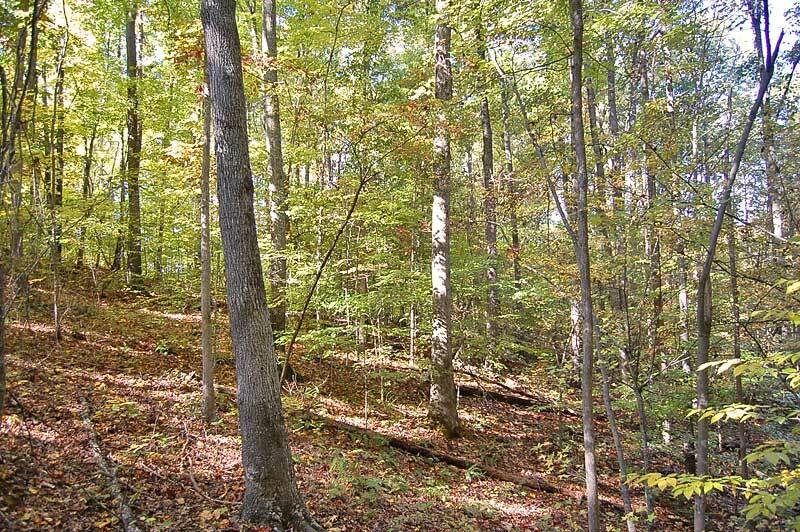 This tract has frontage along Lake Woussicket Road and is completely wooded with large hardwood timber. 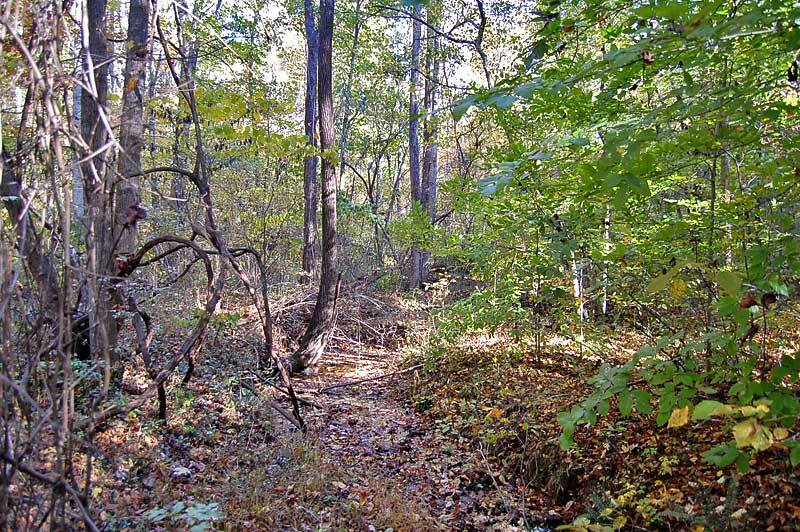 A small creek travels through the property. 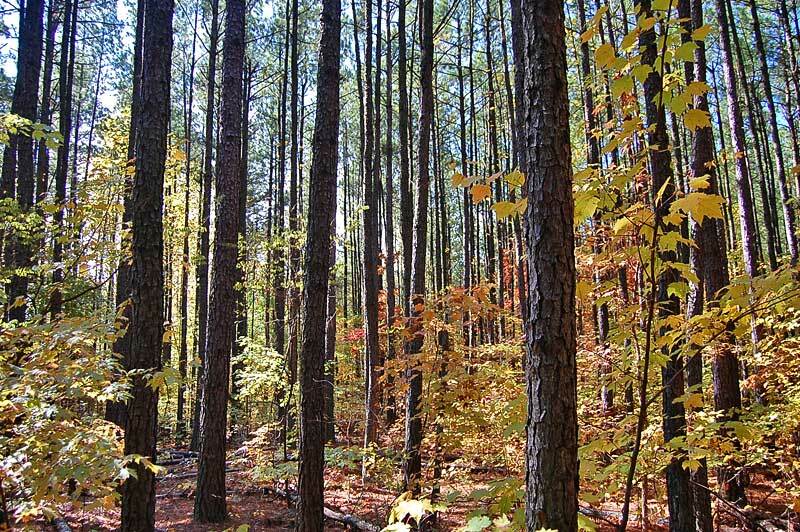 Estimated timber value is $42,000±. 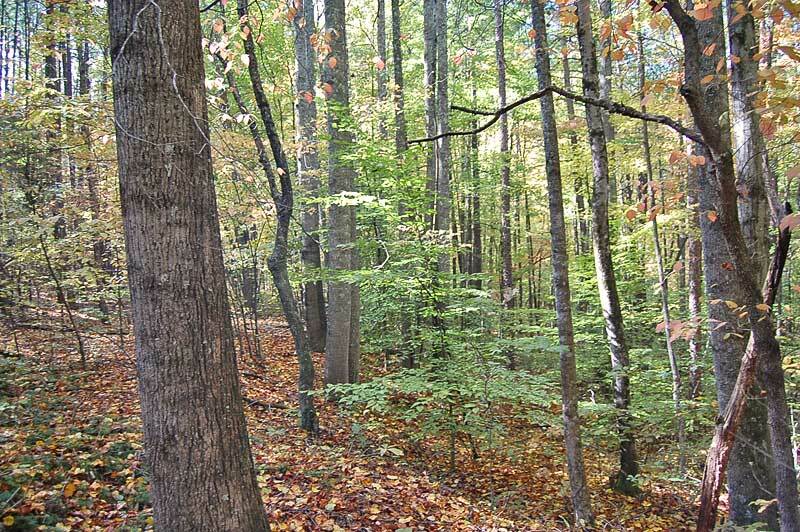 Tract 3 has frontage along Lake Woussicket Road, a small creek and mature mixed hardwood timber. 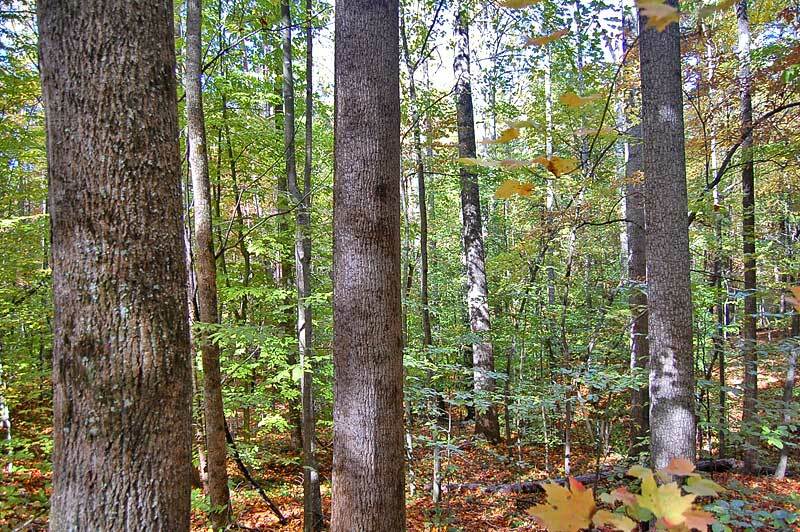 Estimated timber value is $35,000±. 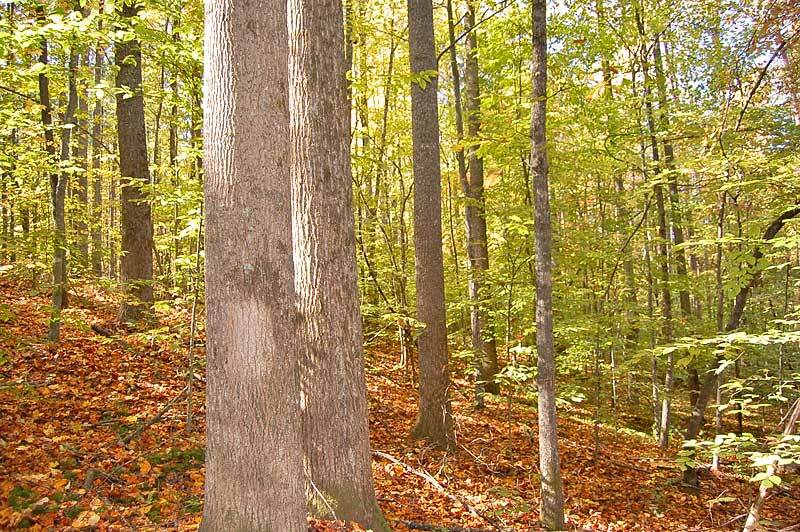 This lot has mature pine and hardwood timber, a small creek and frontage along Lake Woussicket Road. 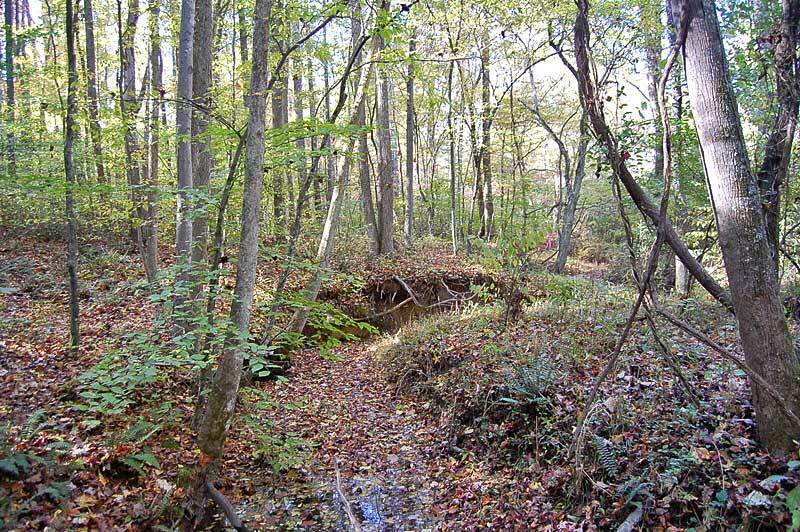 A well is located on the property. 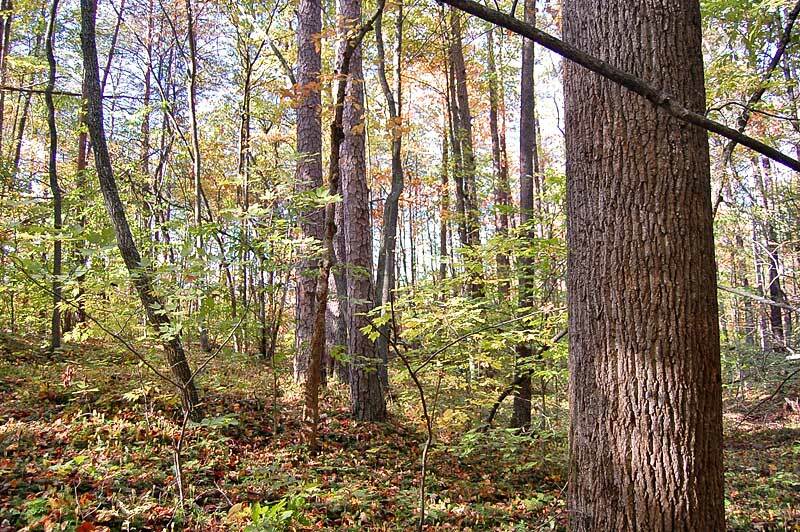 Estimated timber value is $11,000±. 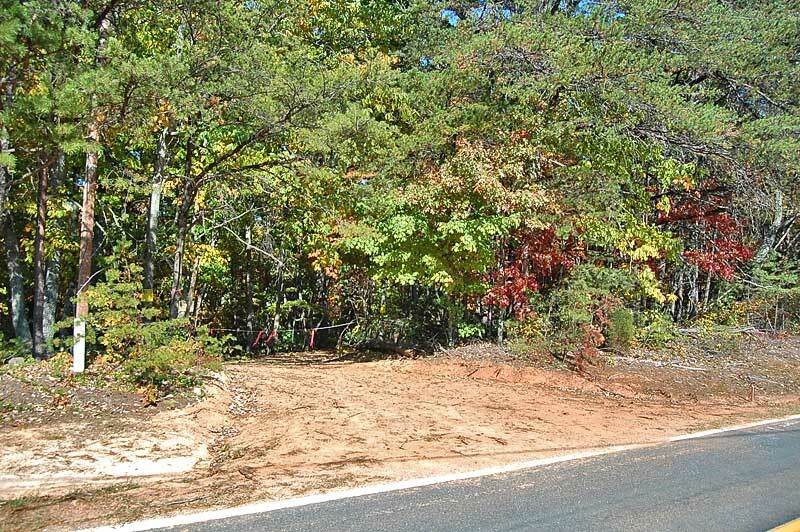 Tract 5 contains frontage along Dennis Road and a 1-acre home site where an old home was removed. 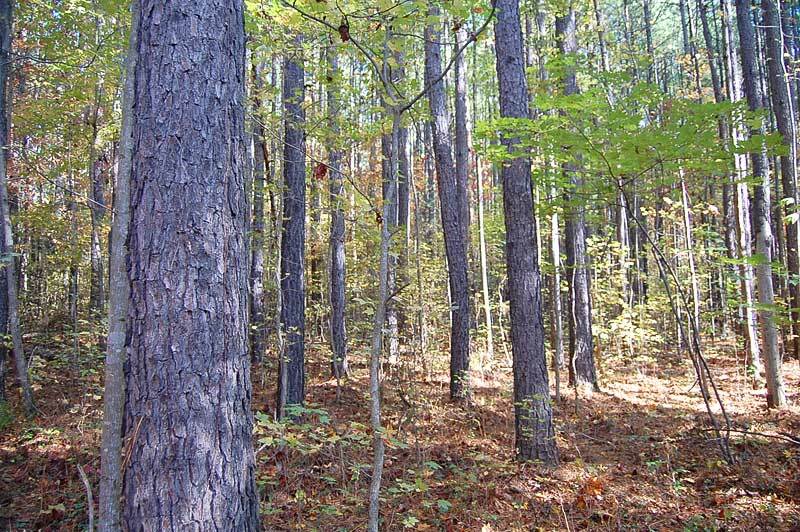 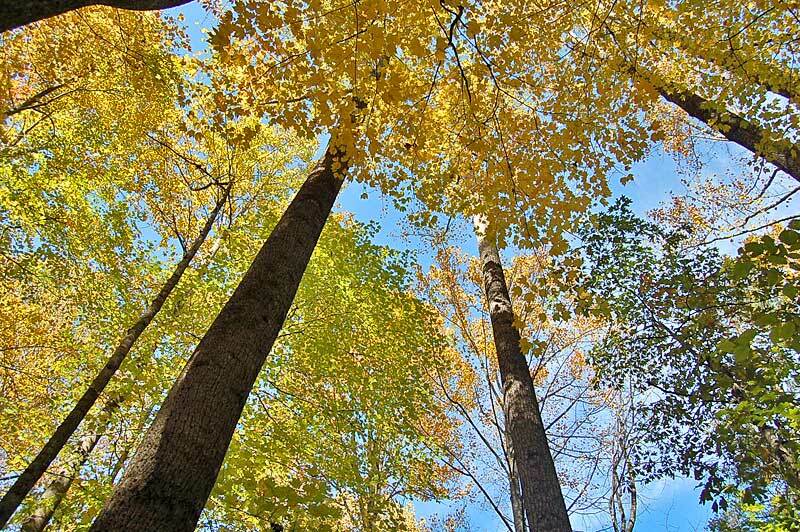 The property contains 14 acres of 25 year old loblolly pine plantation ready for a thinning. 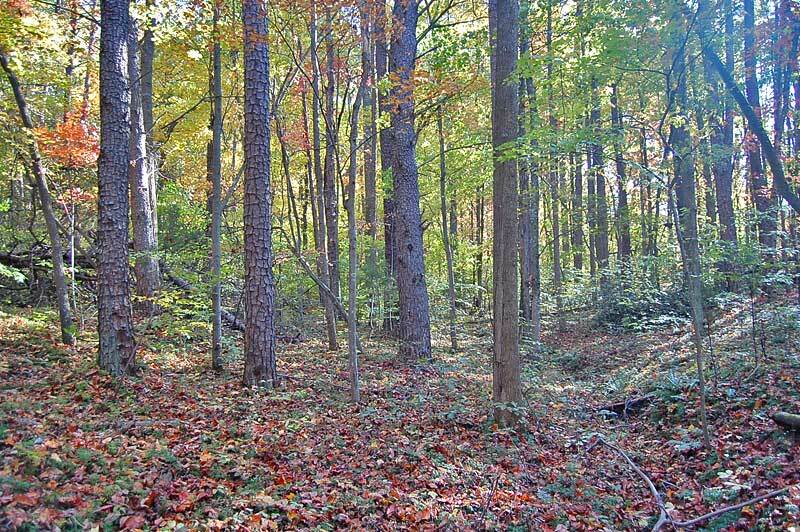 The remainder is mature hardwood timber. 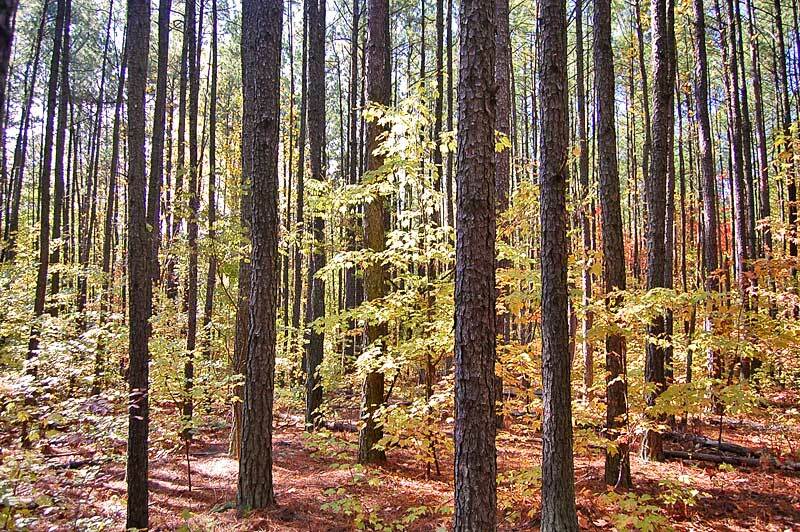 Estimated timber value is $61,000±. 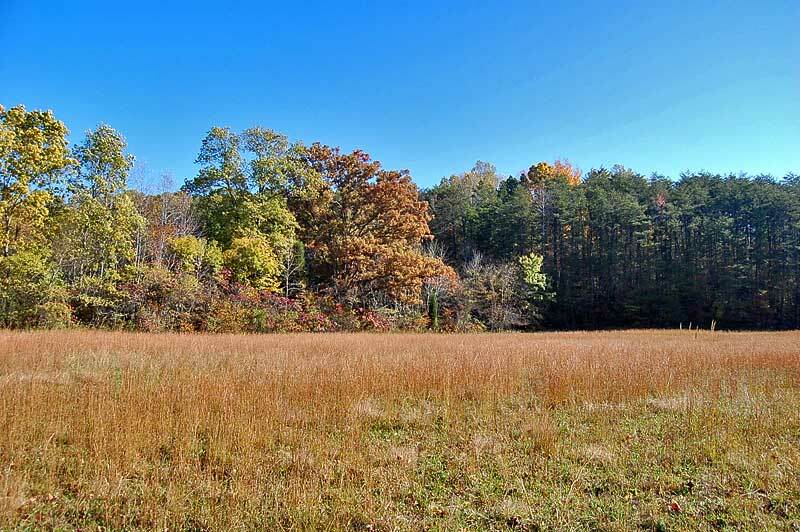 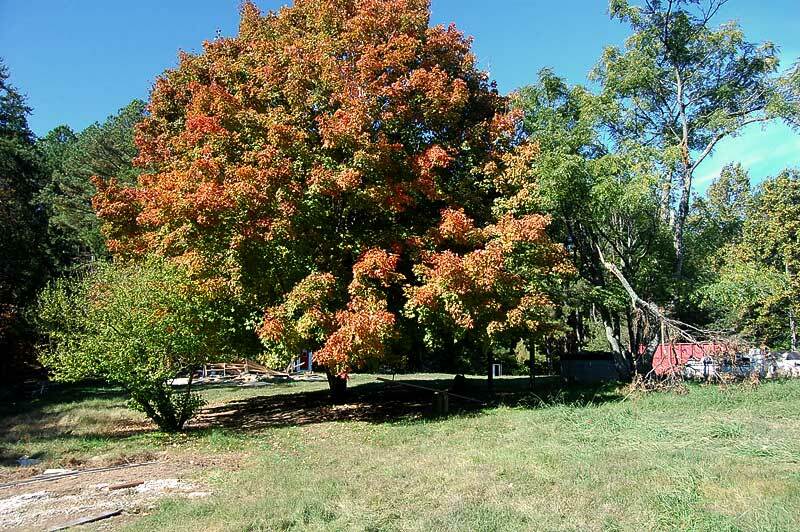 The property has a 5 acre field and the remainder is mature pine and hardwood timber. 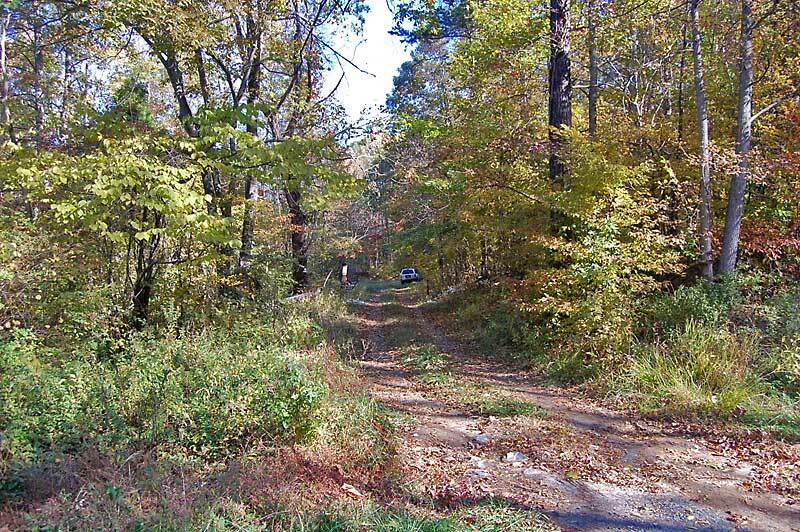 The property has perkable soils and a network of old roads and would be suitable for subdividing into 10-acre homesites. 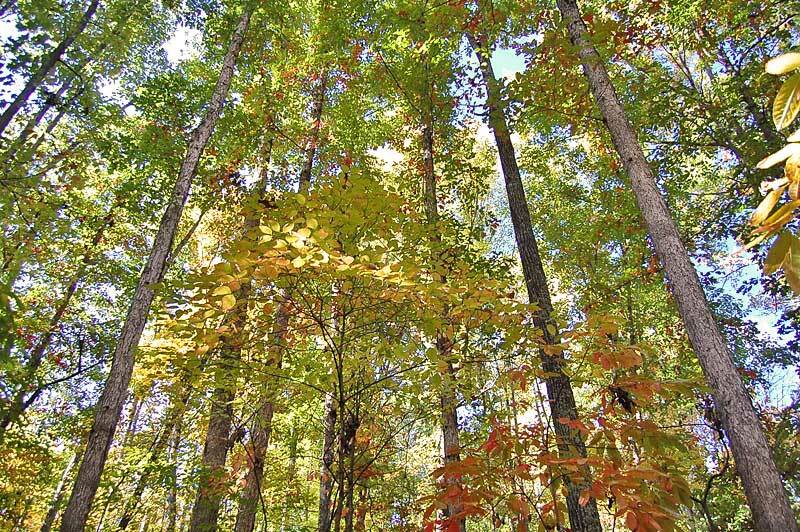 The estimated timber value is $160,000±.